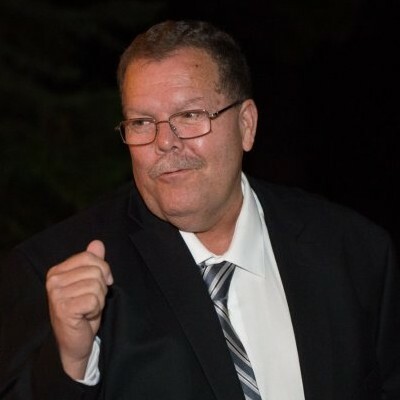 Rick Drewrey, Sr. passed away on April 30th, 2018 surrounded by his family in Modesto at the age of 58. Rick was born on May 11, 1959 in Escalon to his parents, Barbara Chapman and Joe Drewrey. Rick has been a lifelong resident of Escalon. Rick worked for McDowell and Davis Towing Company in Escalon since he was 14 years old. 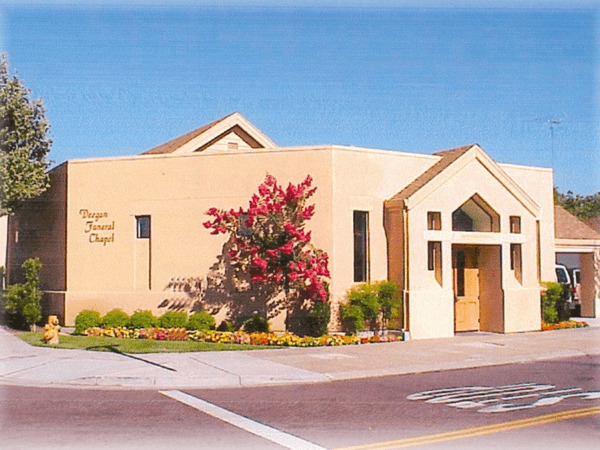 He was very involved in the Escalon Community and was a member of the Escalon Covenant Church for 20+ years. He loved to go wine tasting with family and friends and watch NASCAR. 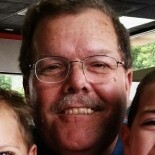 Rick was an amazing husband, father, grandfather and friend that will be deeply missed. Rick leaves behind his wife of 31 years, Lisa Drewrey, his children, John Drewrey from Lakeport, CA, Rick Drewrey, Jr (RJ) from Escalon and Thomas Drewrey (Tommy) from Escalon. Rick also leaves behind two grandchildren, Jonah and Jaxon along with his brother, Steven Drewrey and his sisters, Vicki and Kelly. Rick is preceded in death by his sister, Christi. 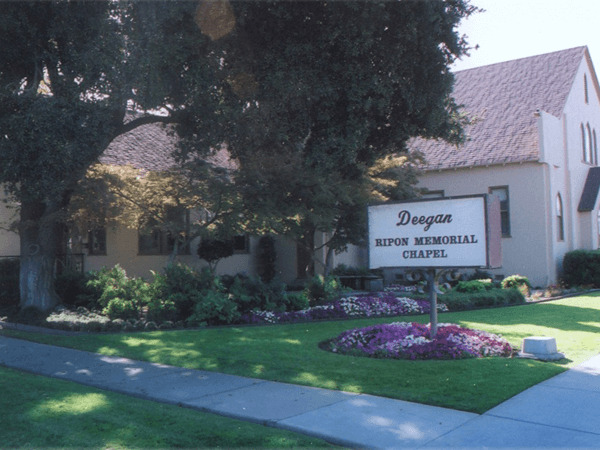 Deegan Funeral Chapel is honored to serve the Drewrey family. A memorial service is scheduled for Friday, April 13th at 10:00 AM at Escalon Covenant Church.